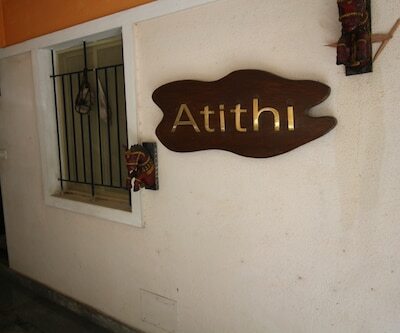 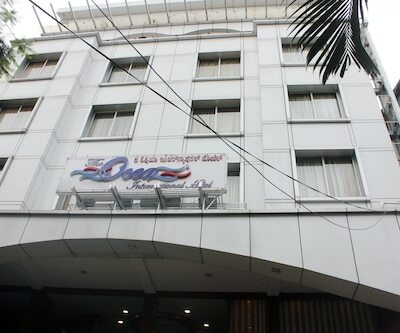 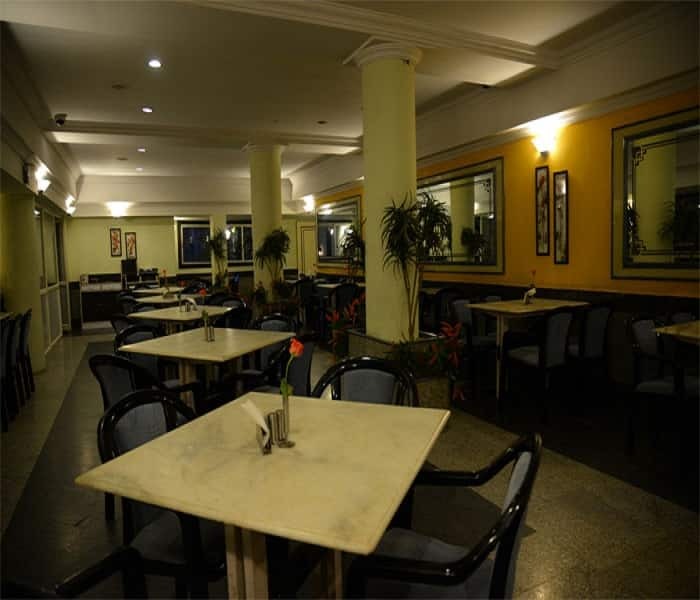 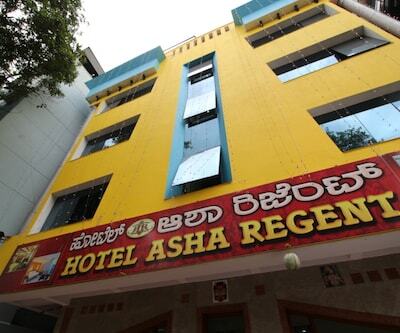 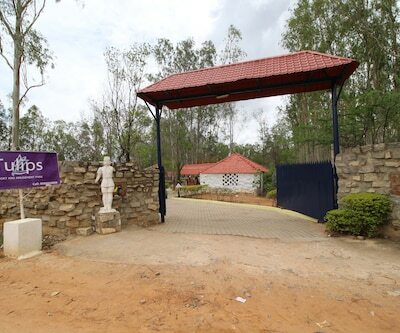 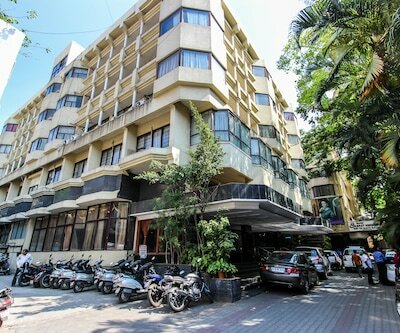 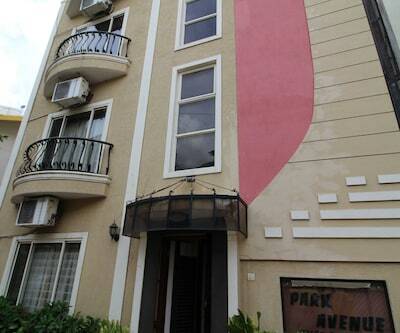 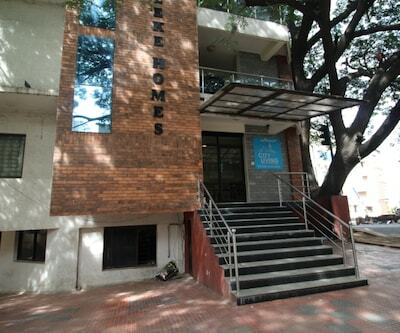 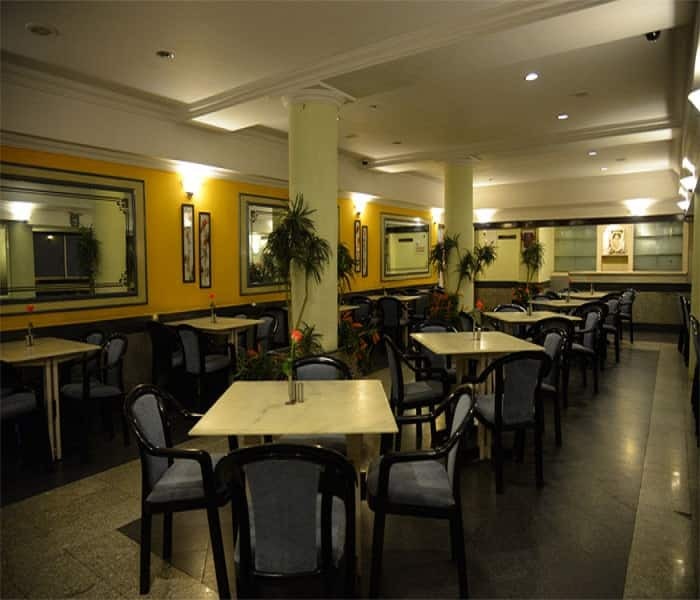 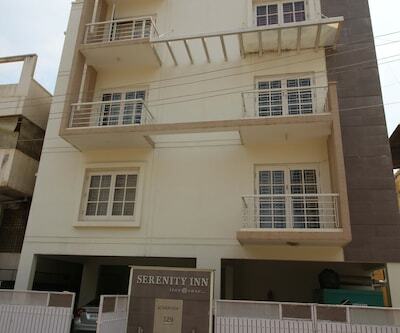 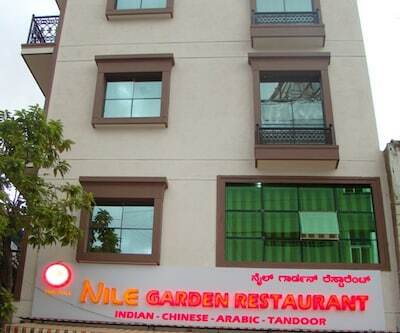 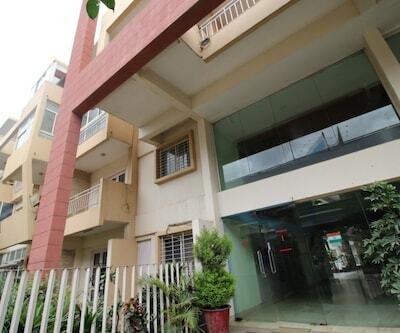 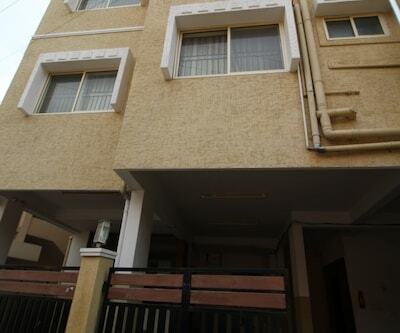 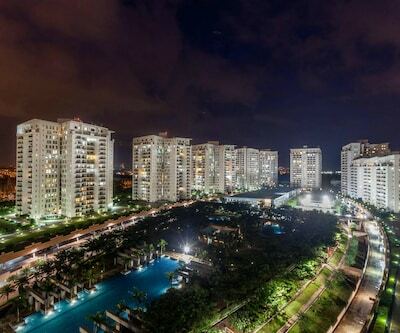 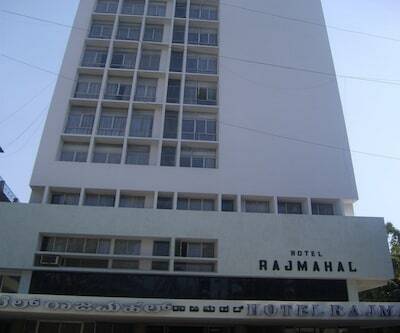 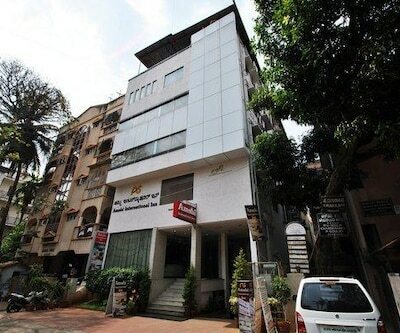 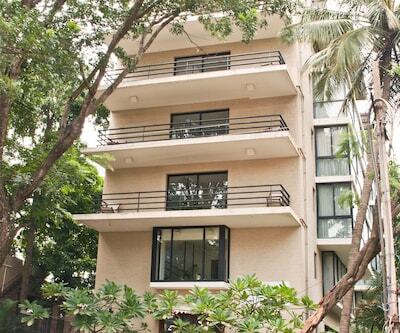 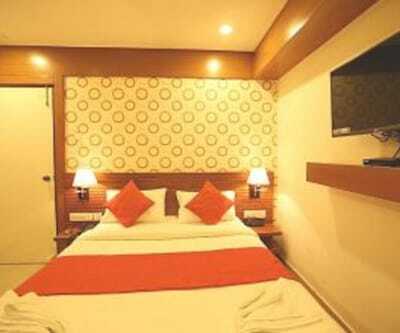 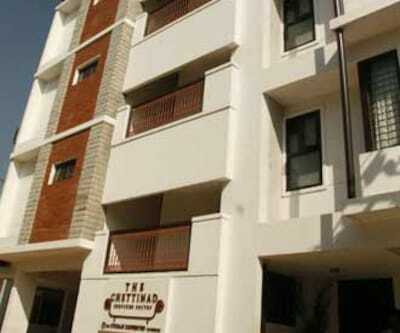 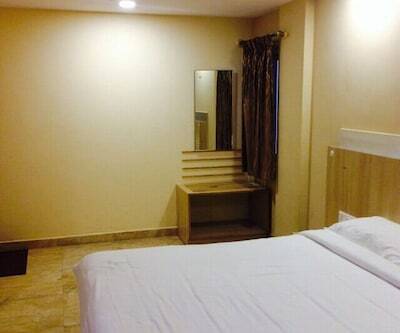 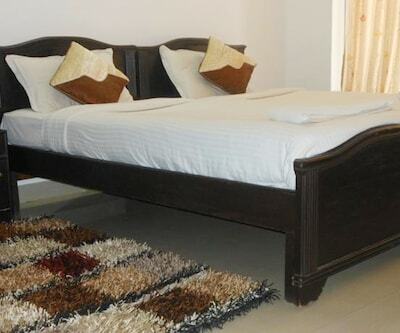 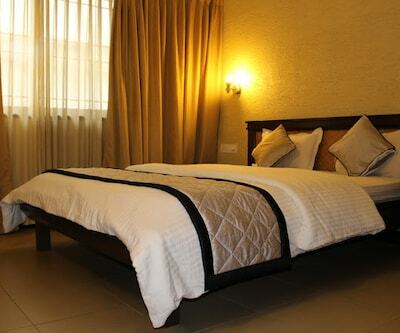 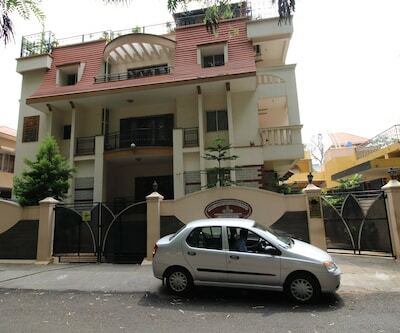 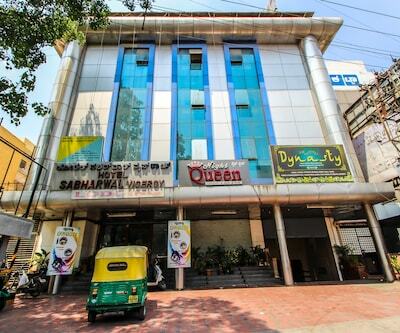 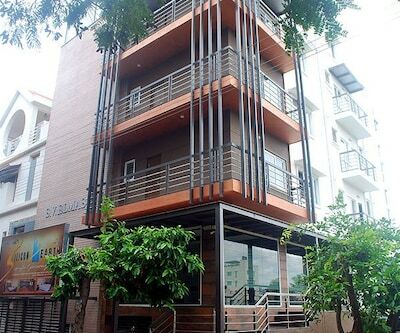 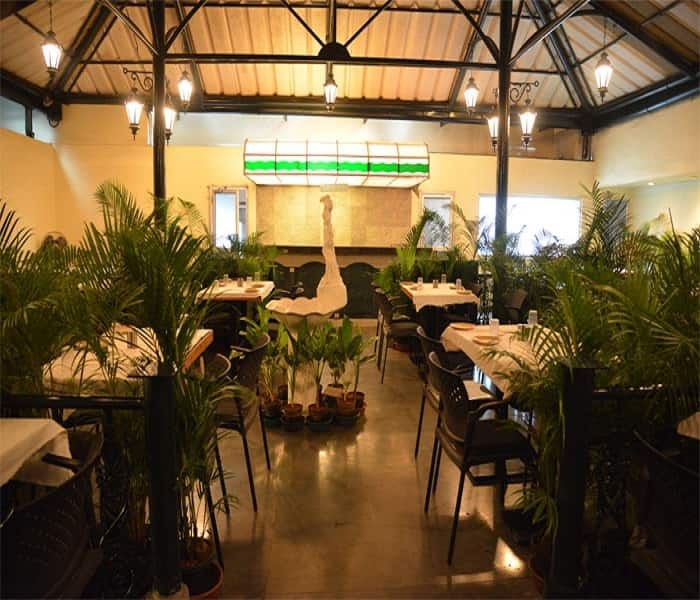 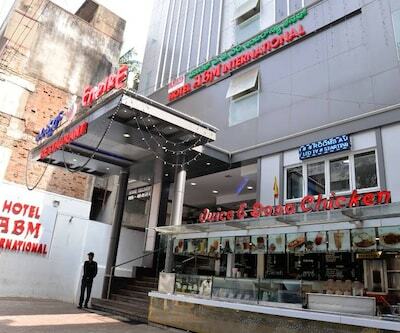 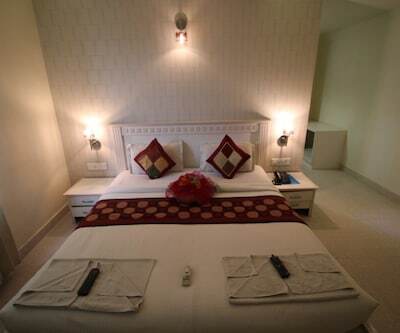 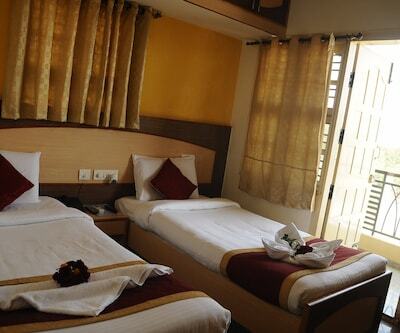 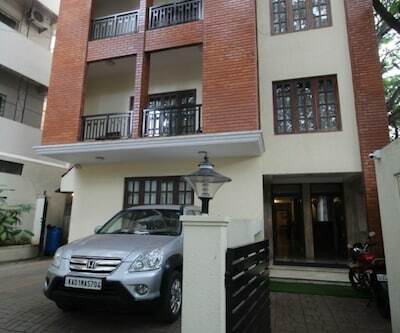 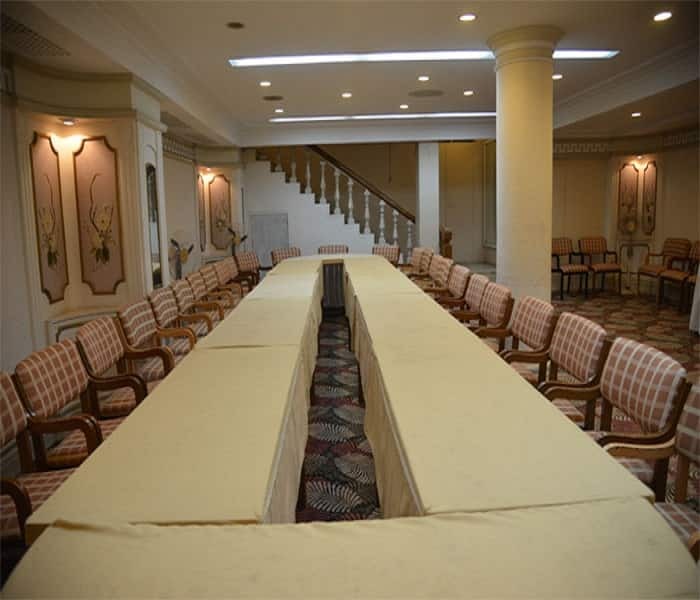 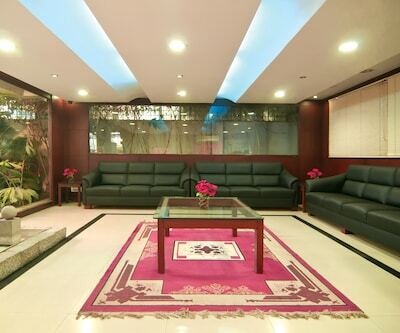 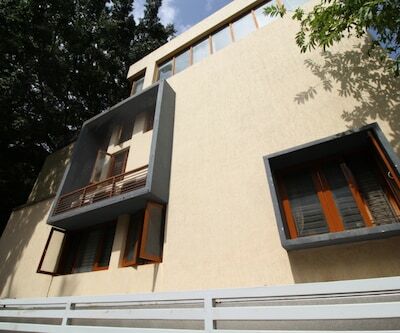 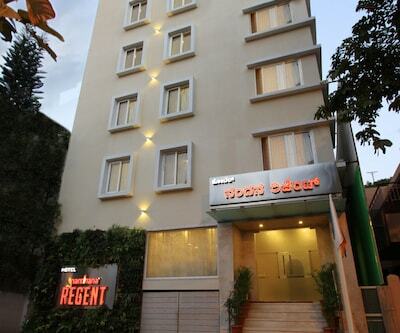 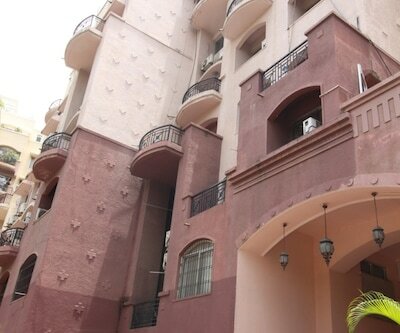 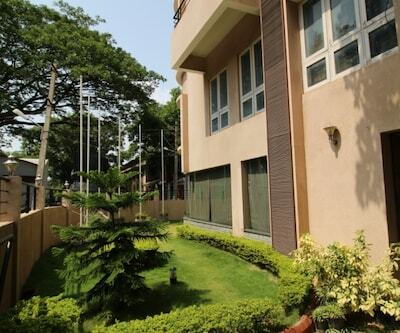 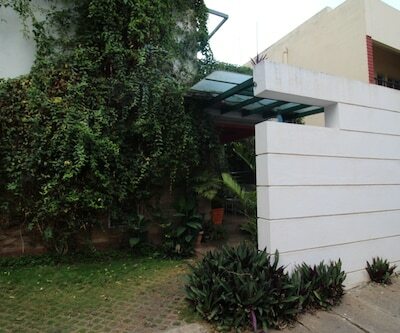 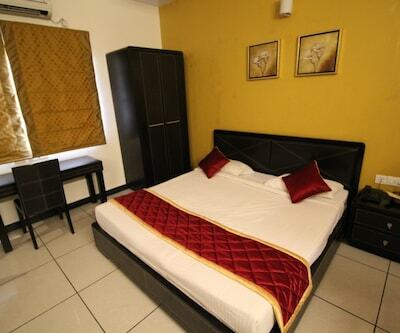 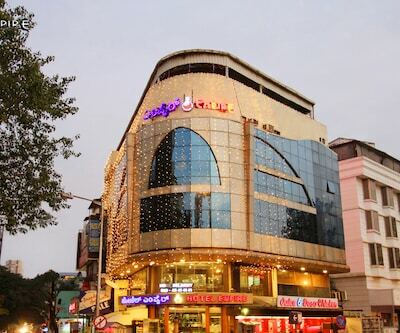 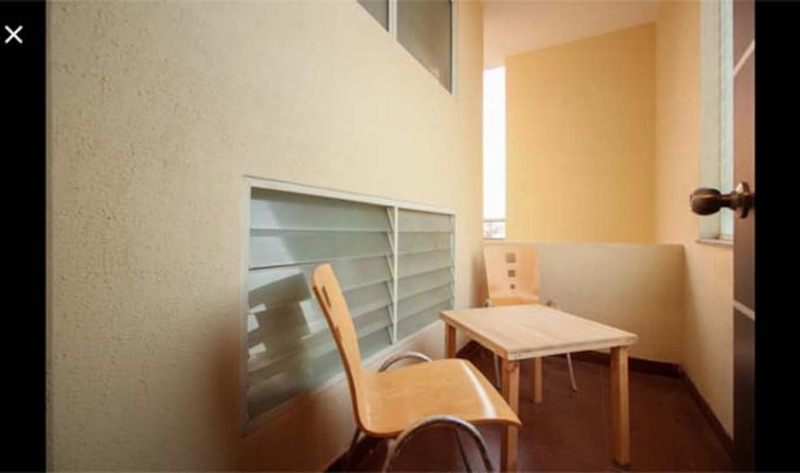 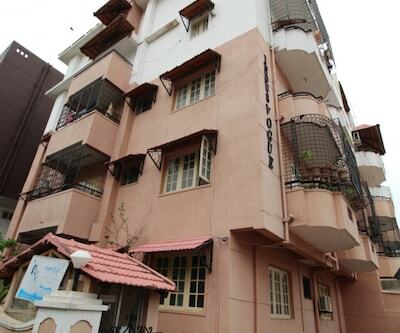 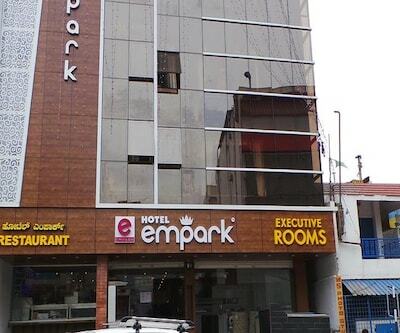 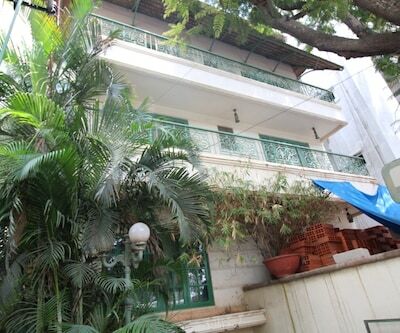 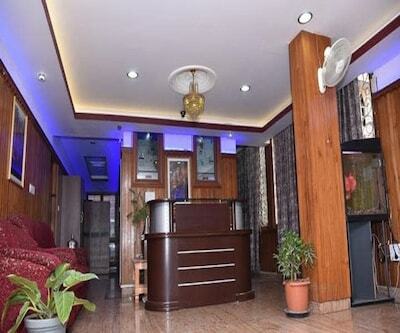 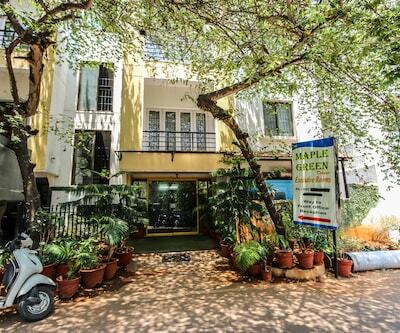 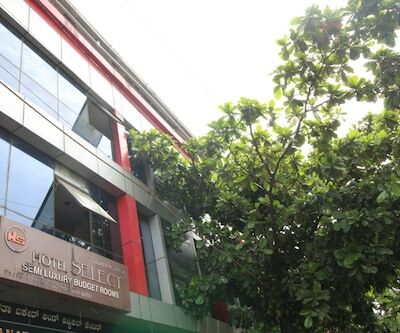 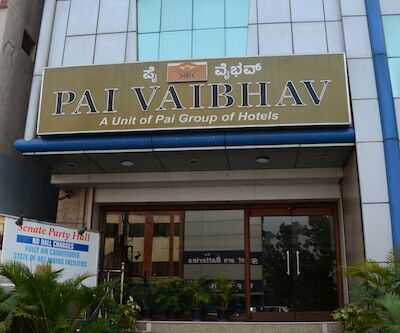 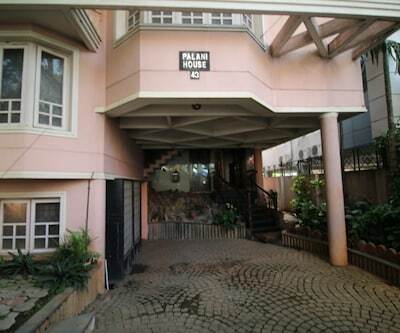 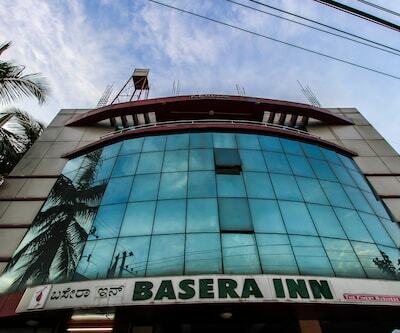 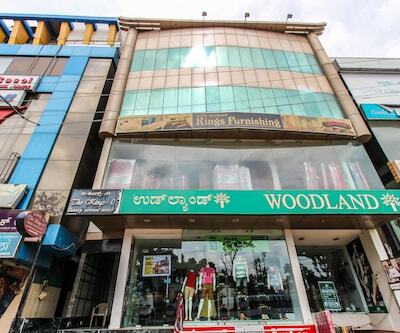 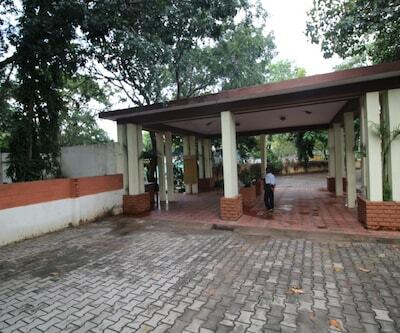 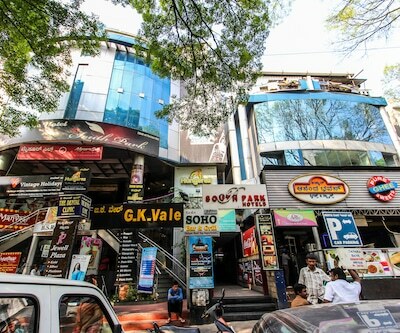 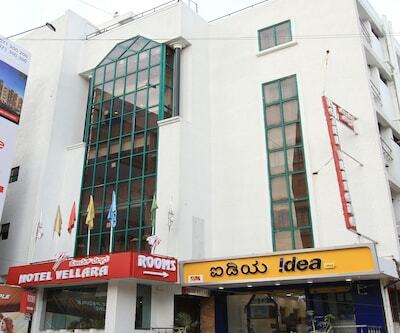 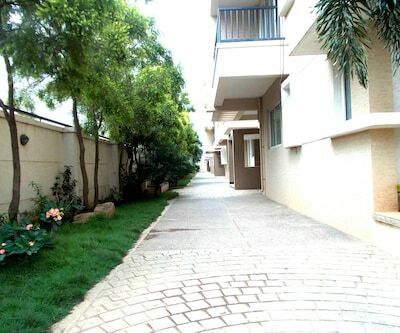 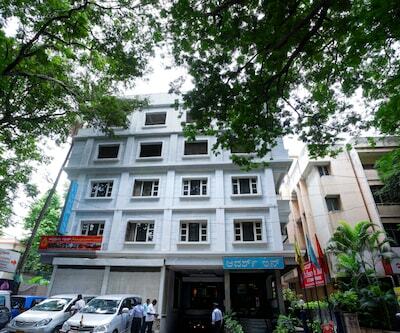 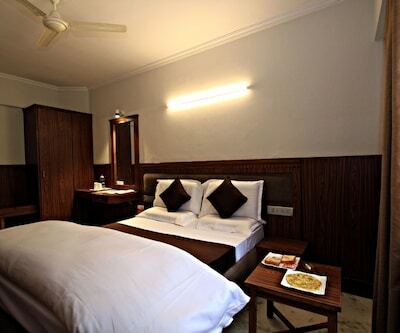 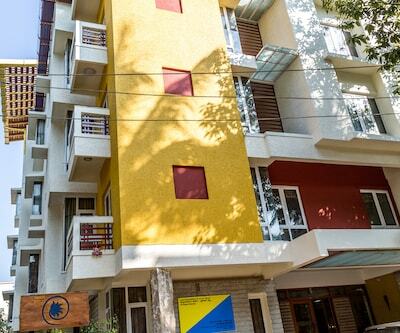 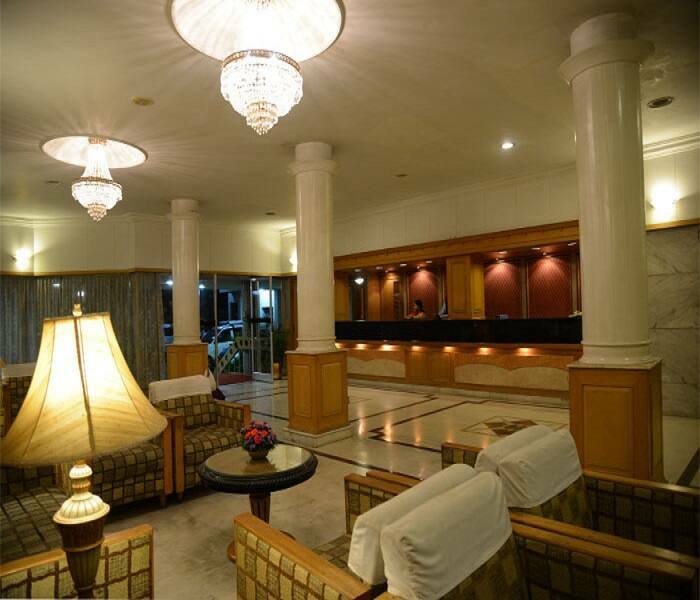 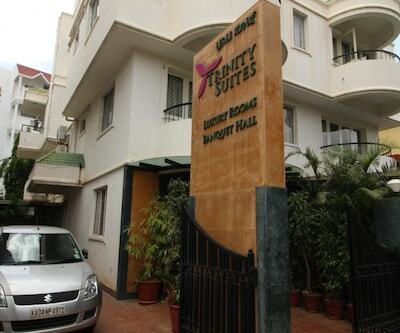 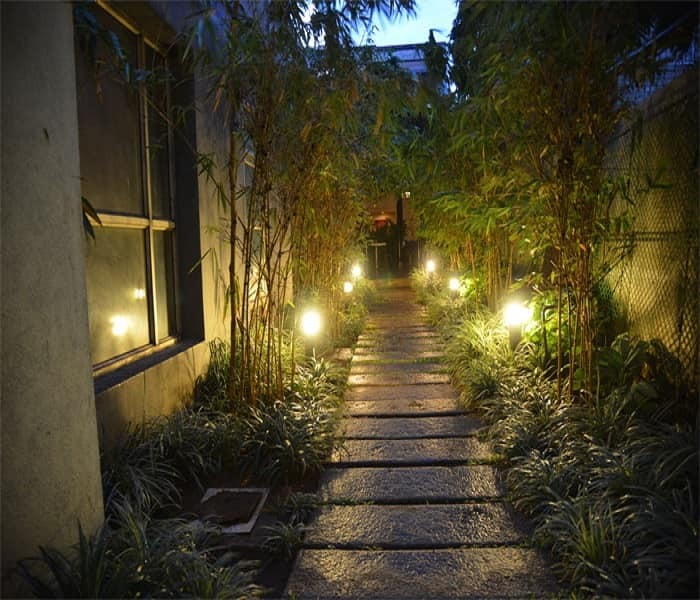 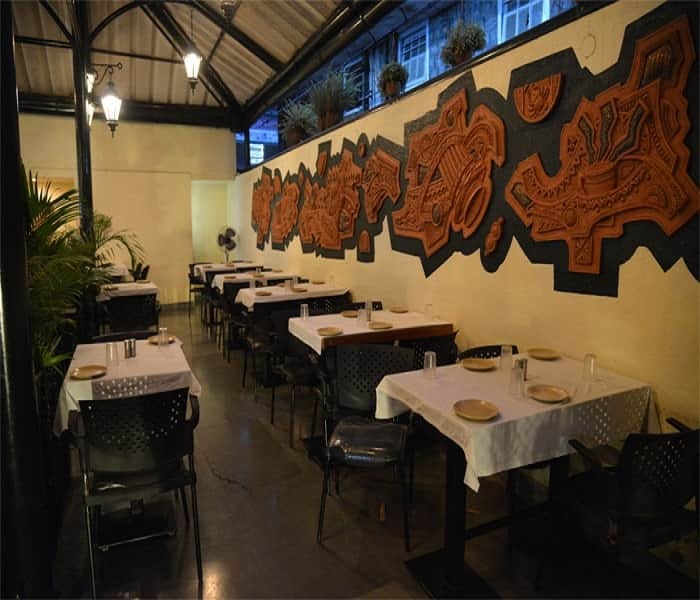 Hotel Rajmahal is located at a distance of 3 km from the Cubbon Park. 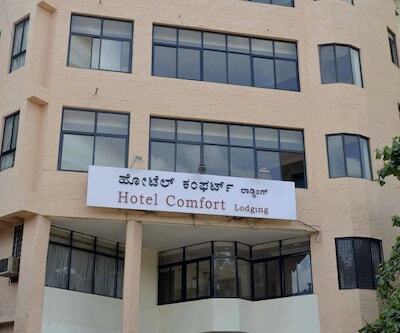 The hotel offers Wi-Fi connectivity (surcharge) to its patrons. 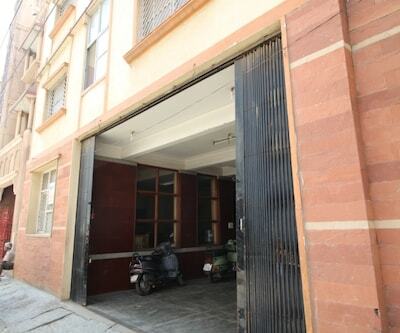 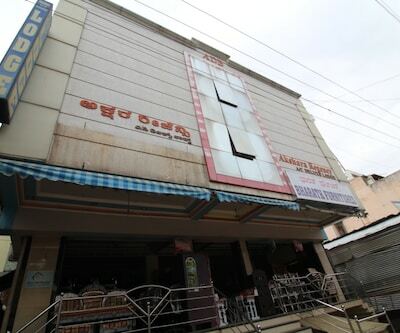 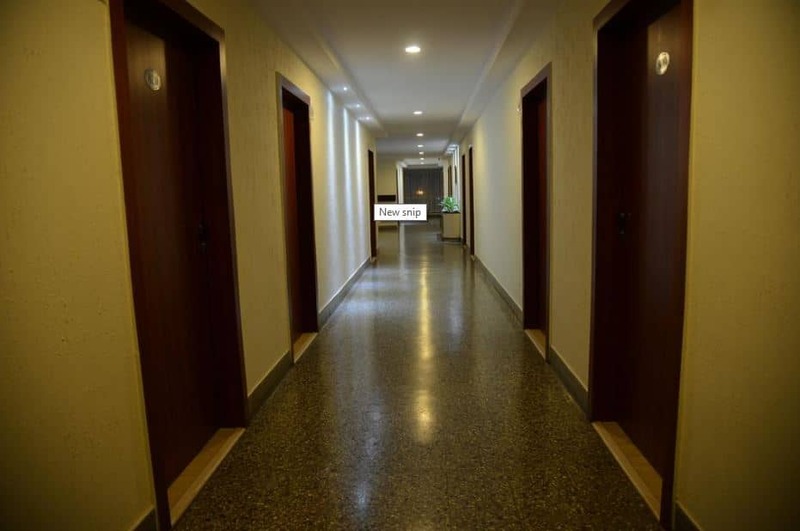 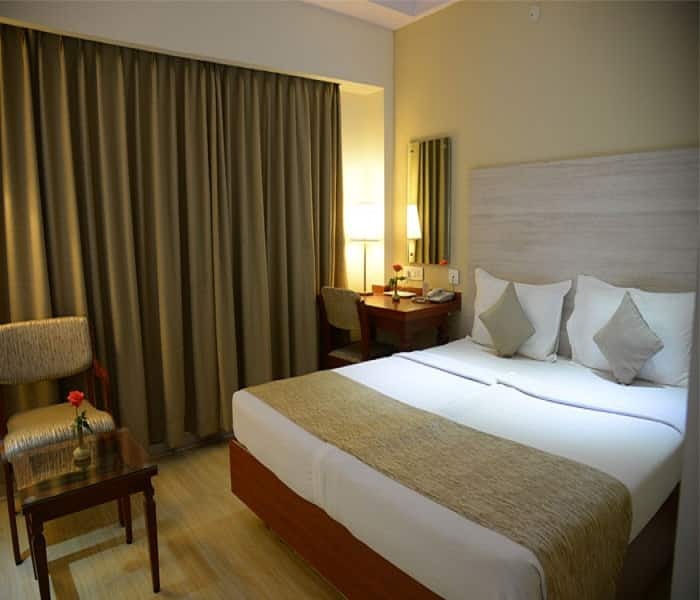 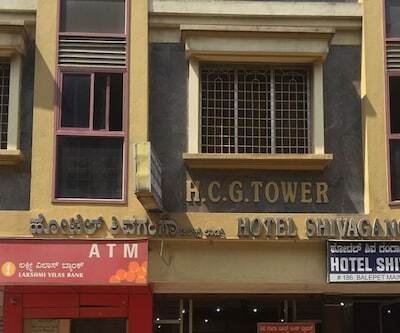 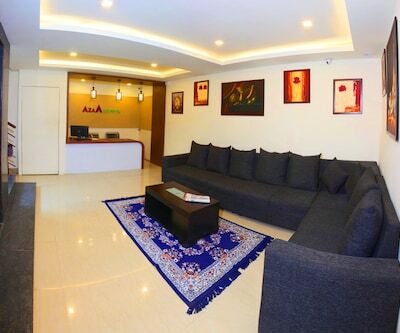 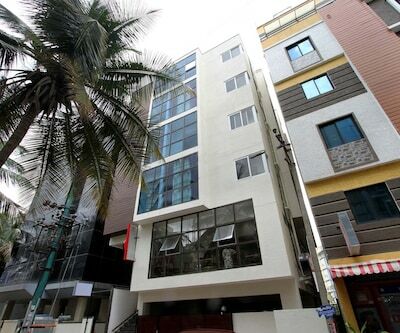 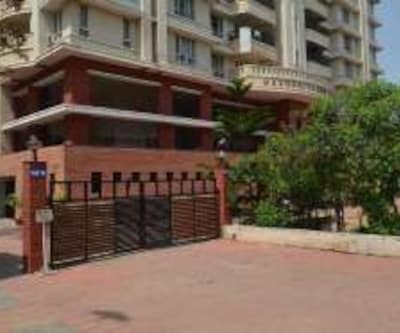 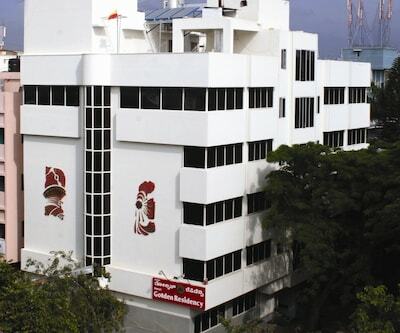 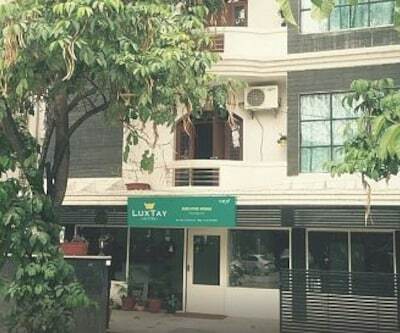 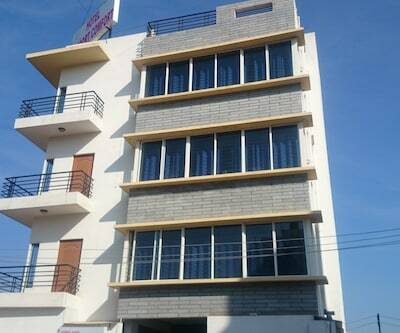 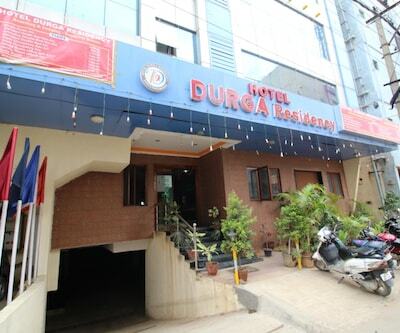 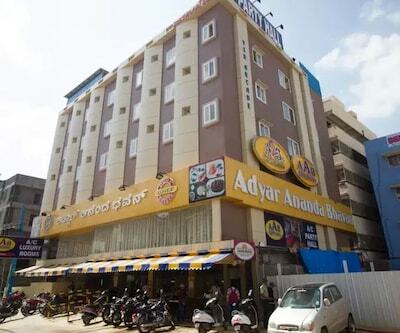 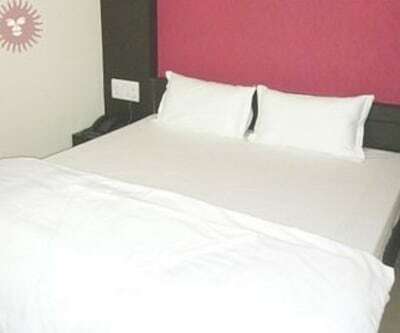 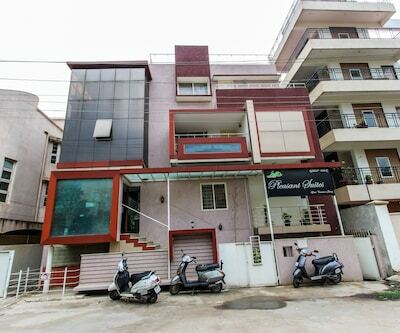 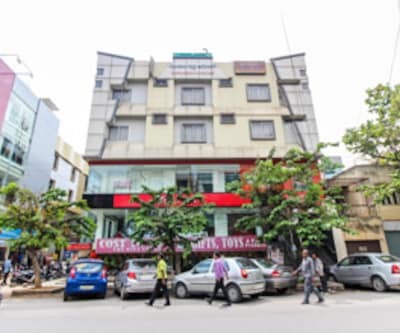 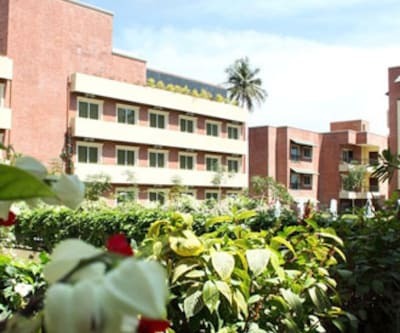 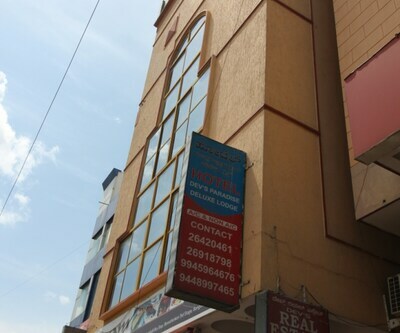 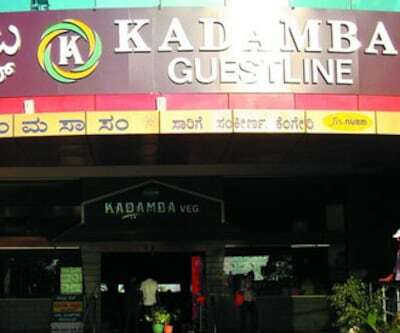 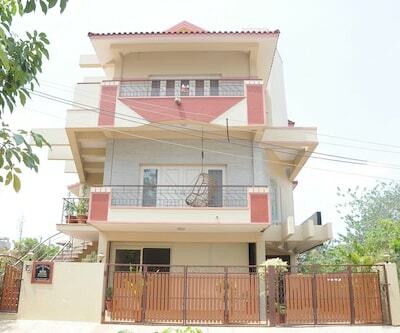 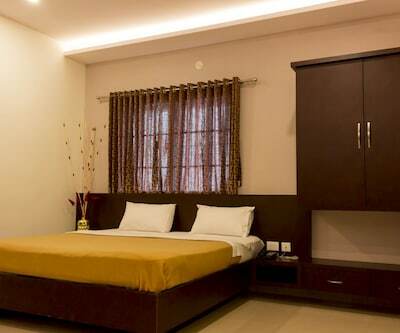 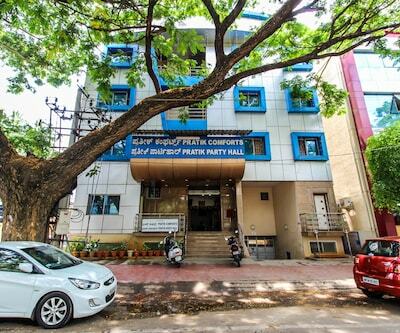 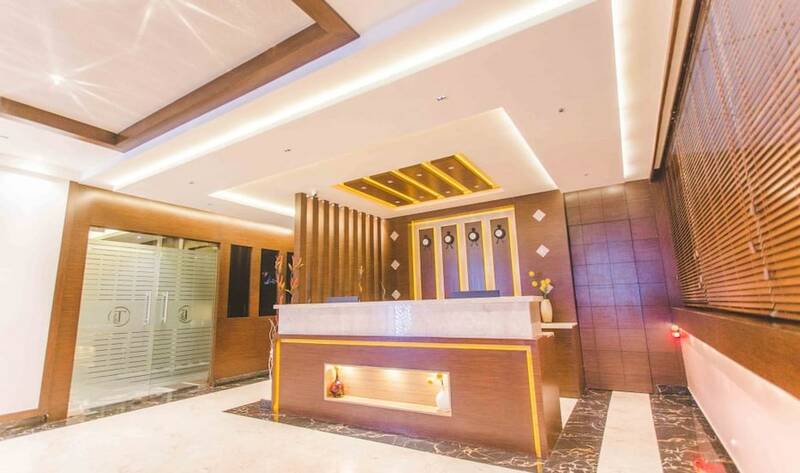 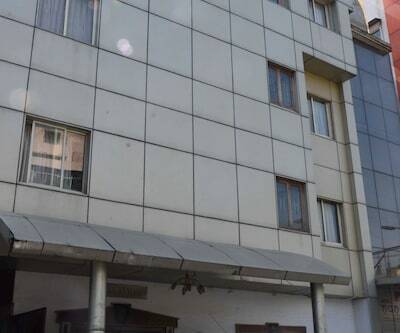 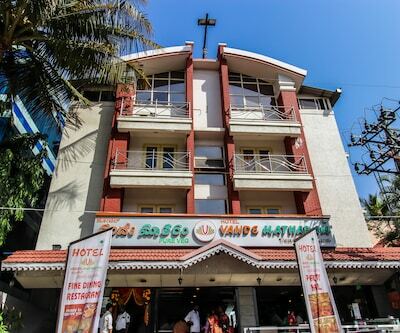 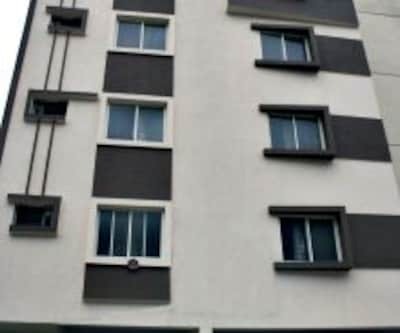 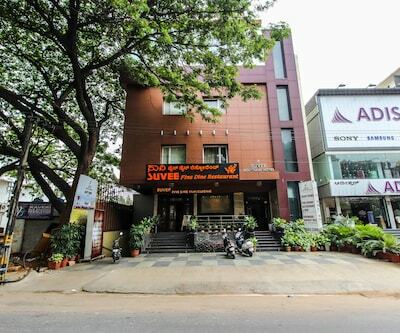 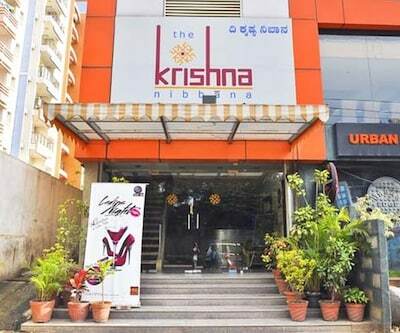 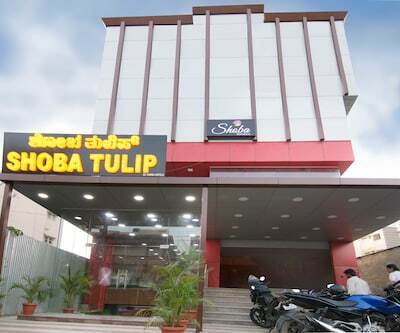 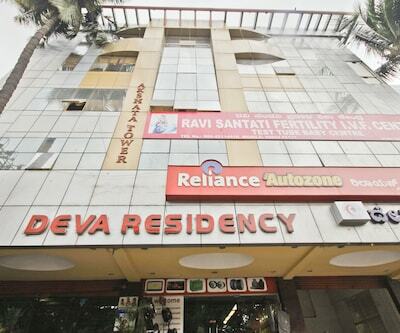 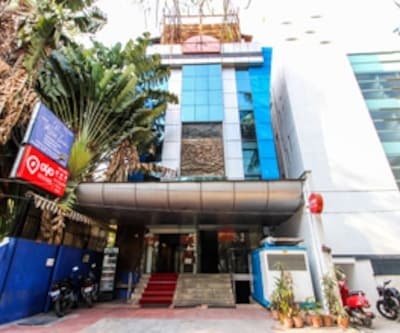 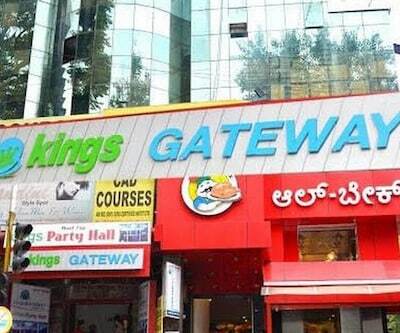 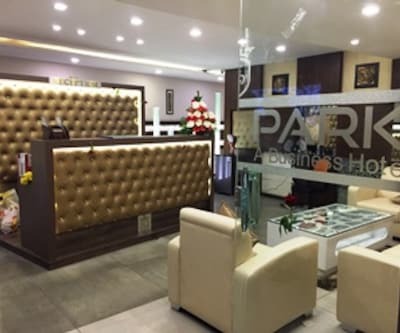 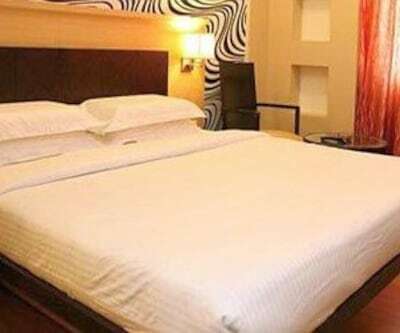 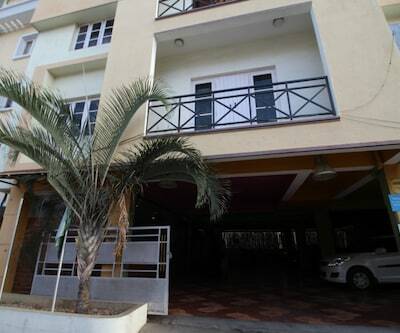 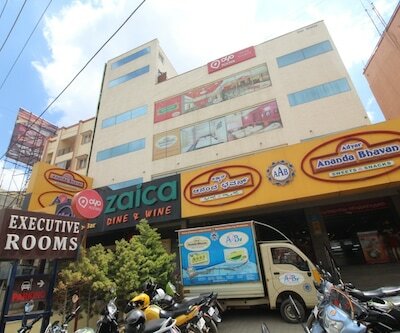 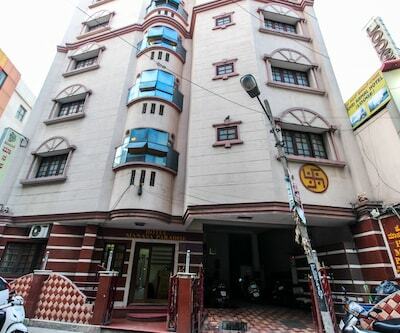 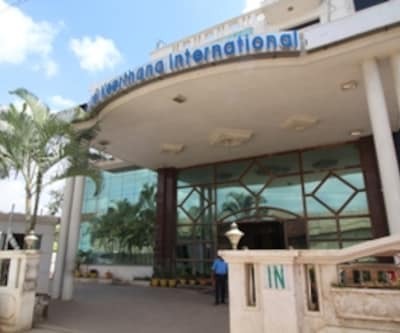 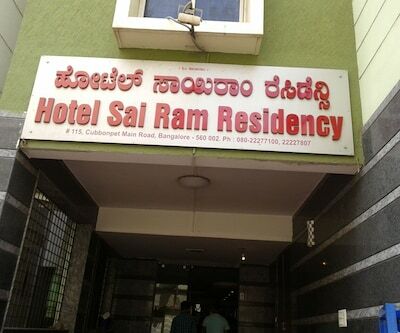 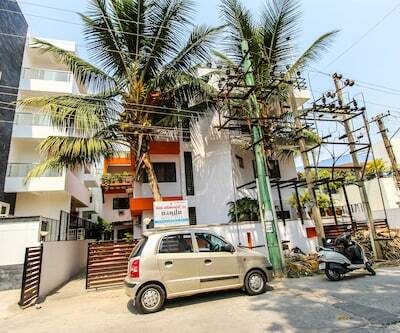 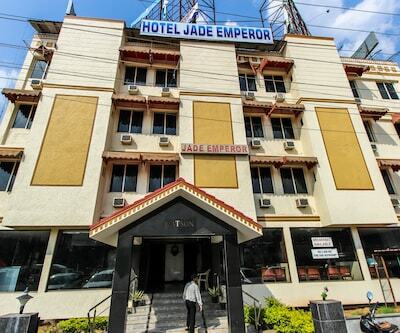 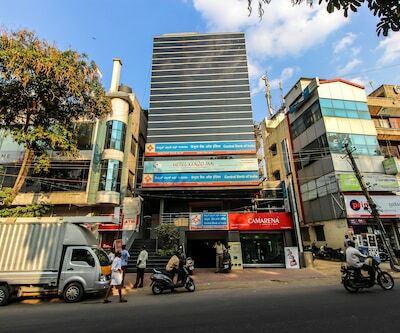 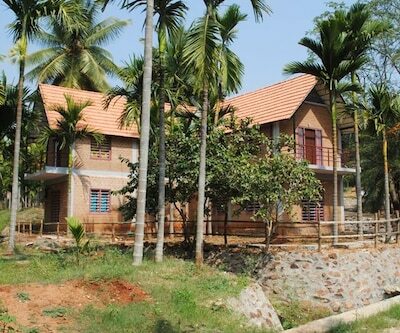 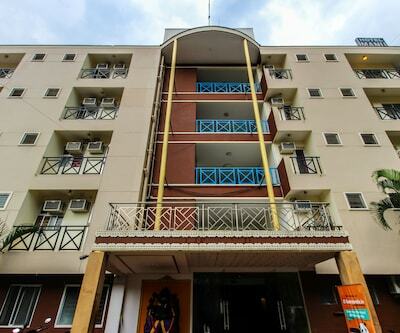 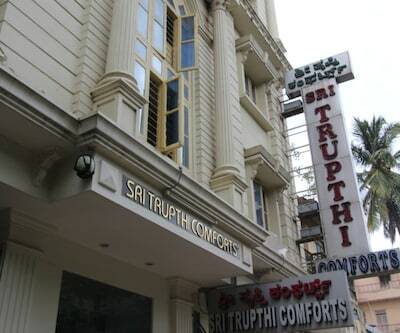 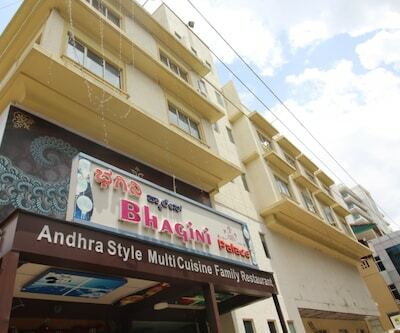 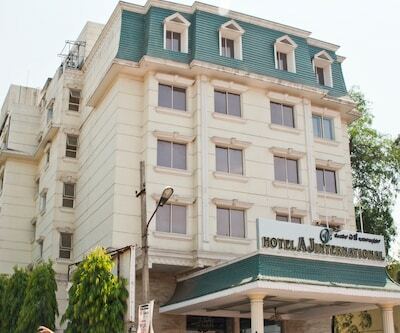 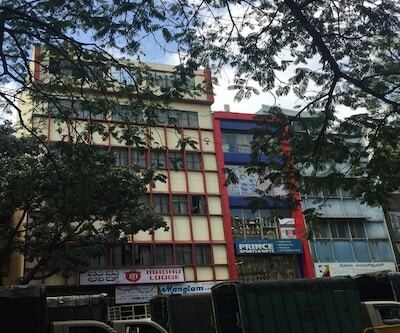 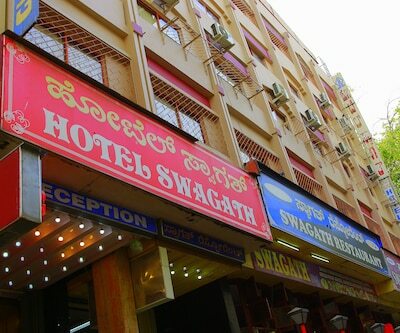 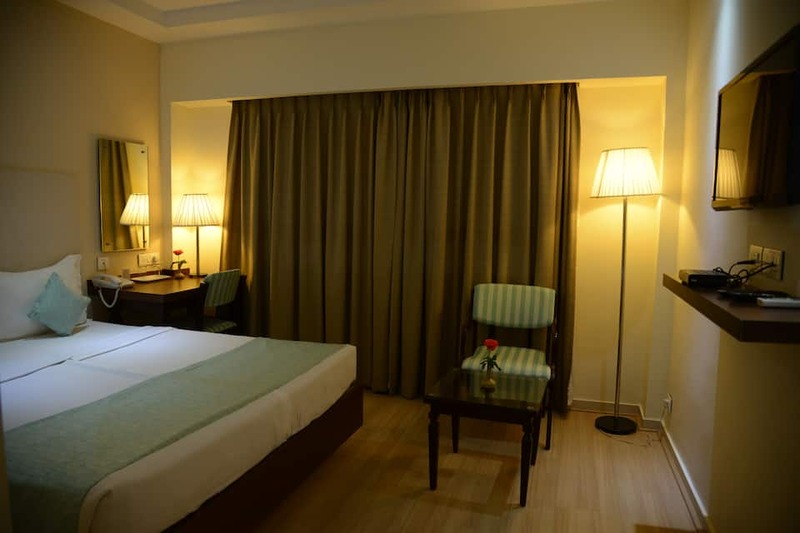 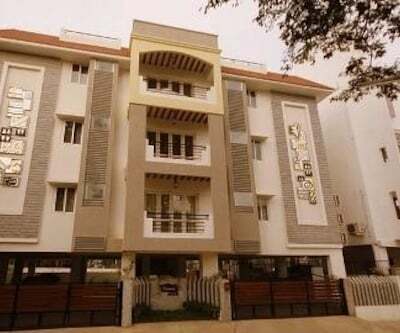 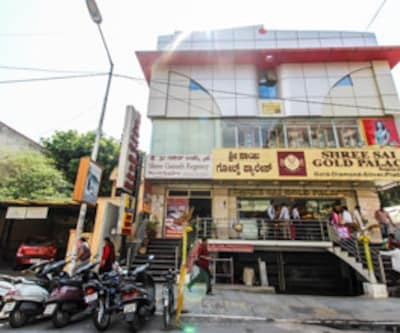 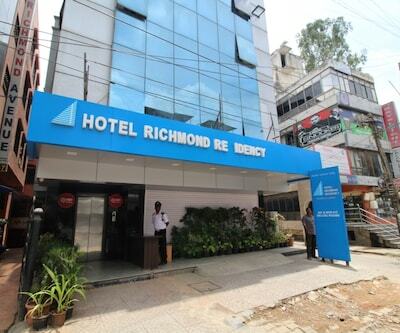 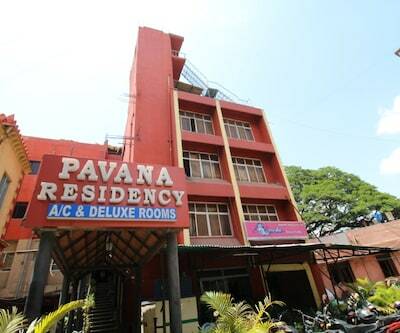 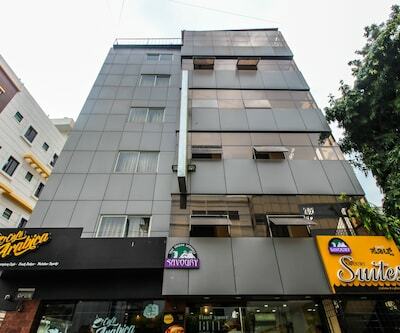 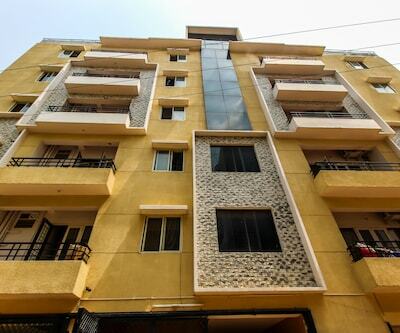 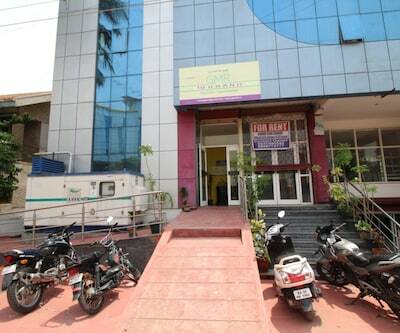 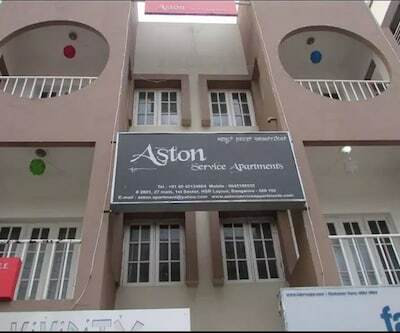 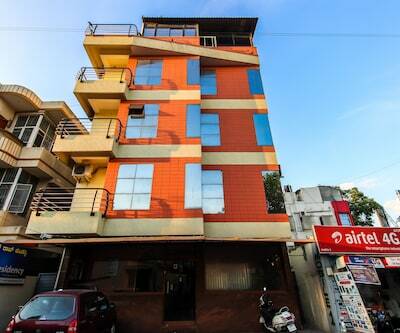 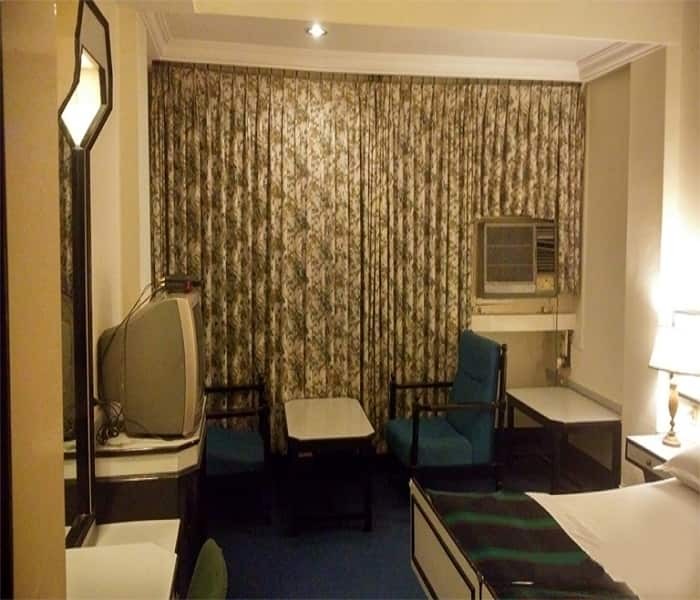 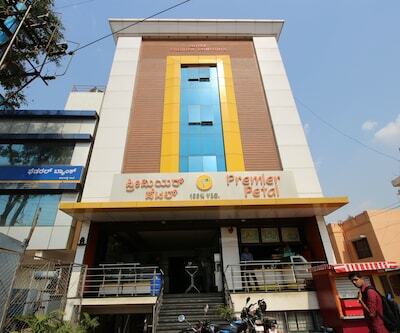 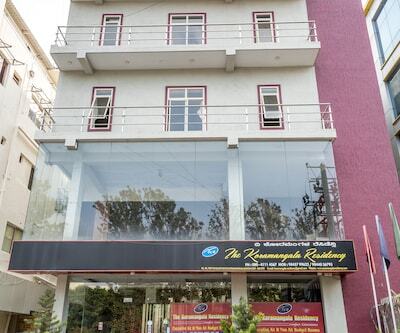 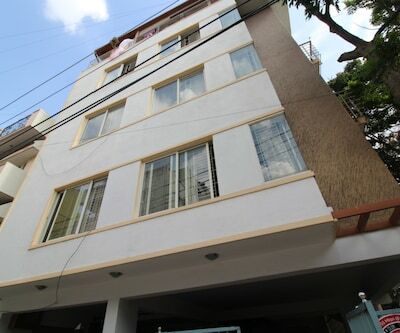 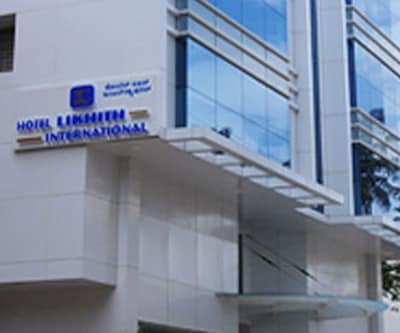 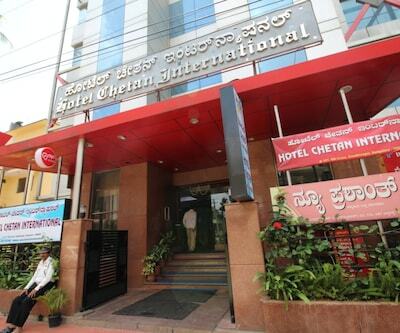 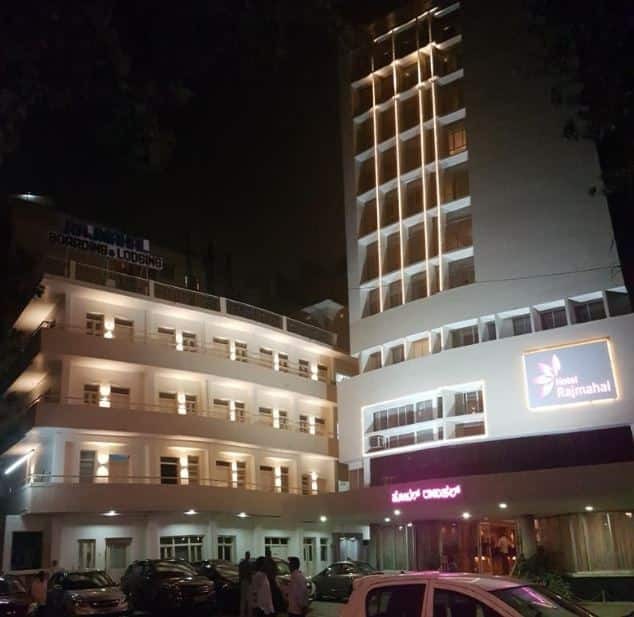 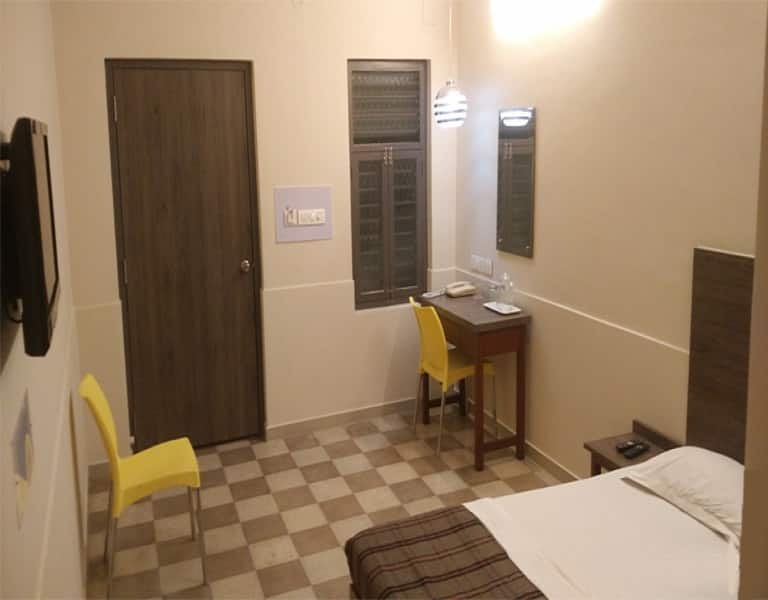 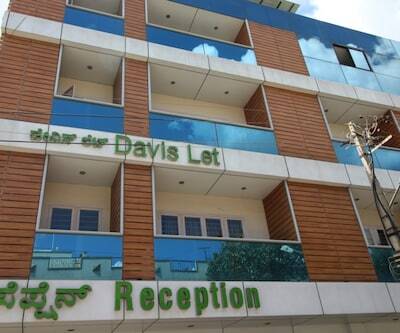 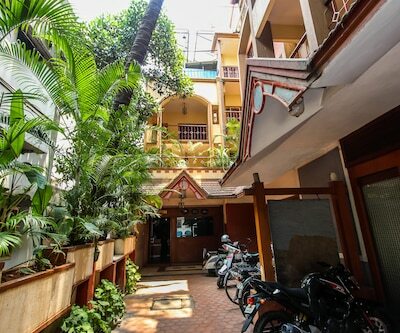 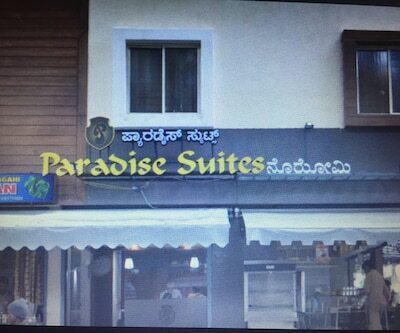 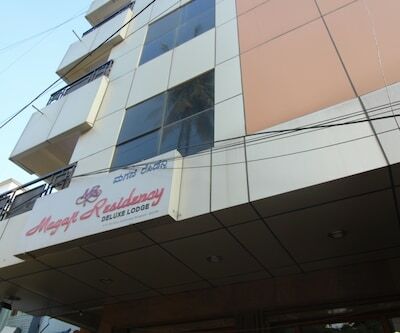 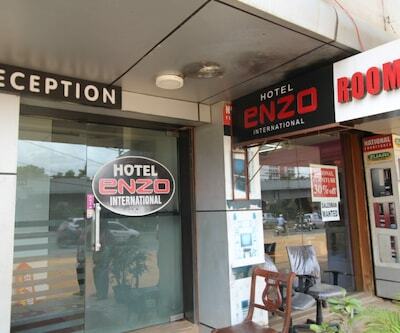 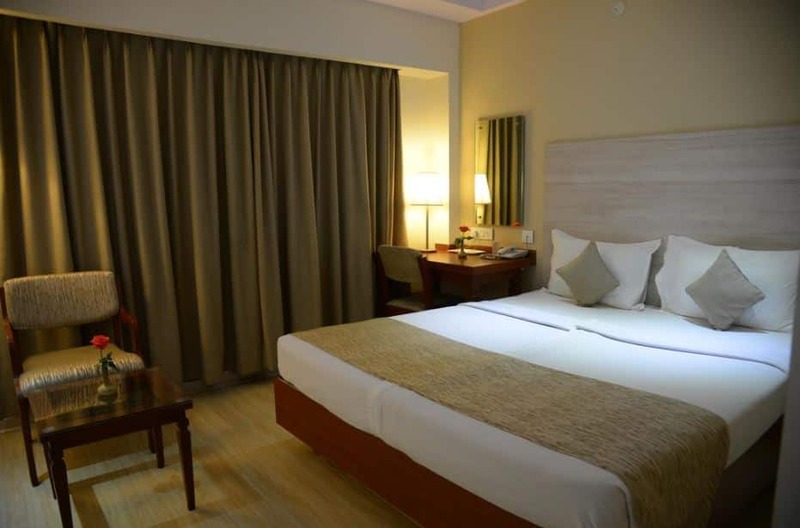 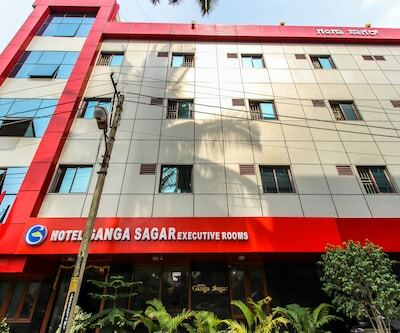 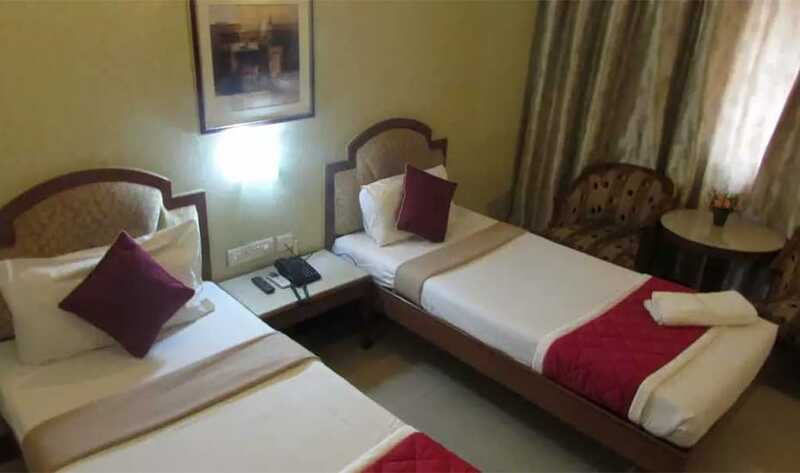 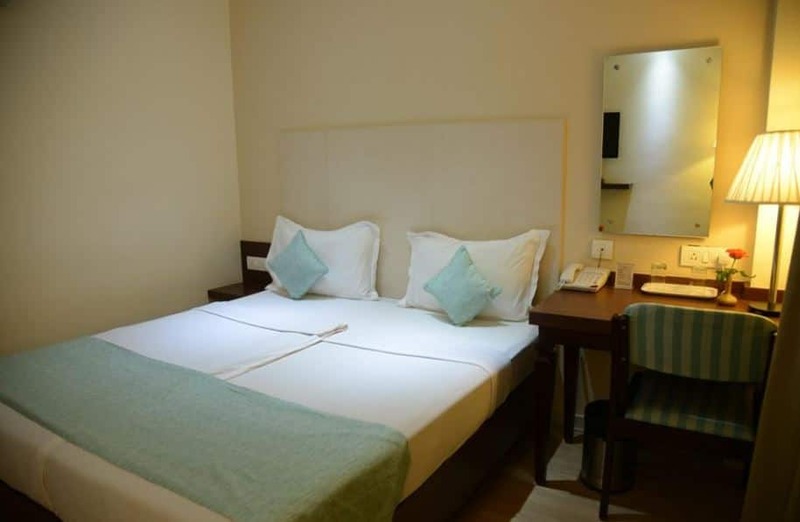 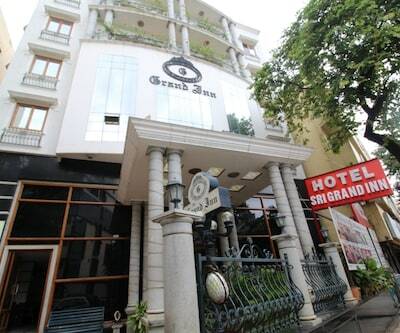 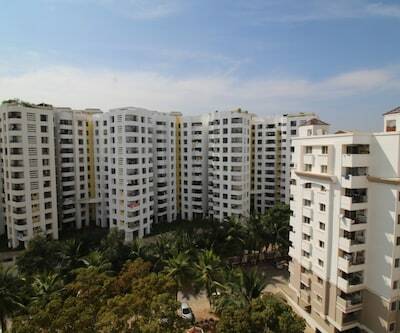 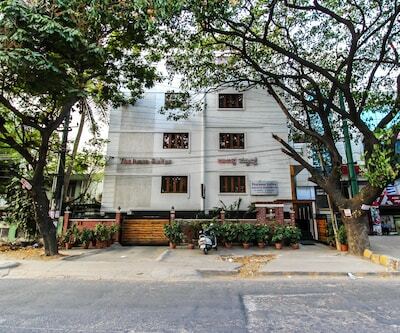 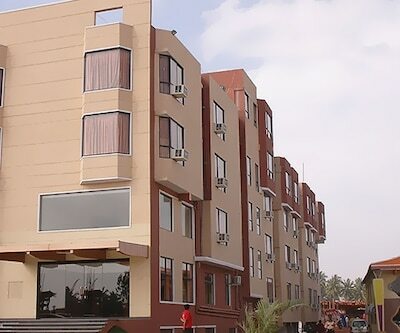 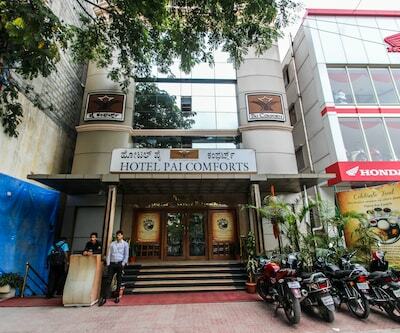 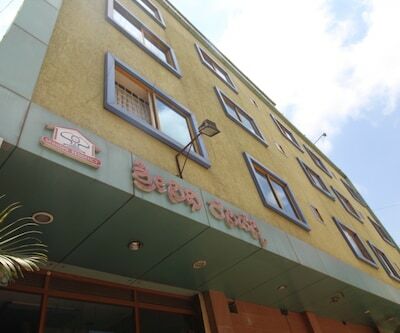 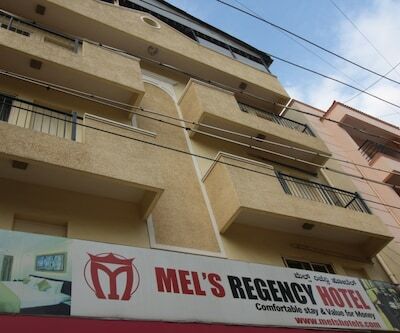 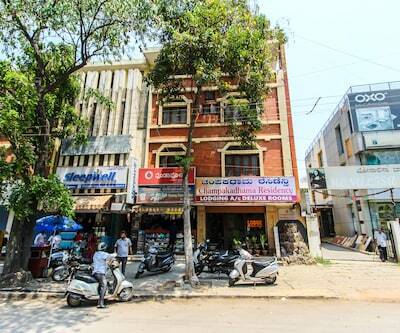 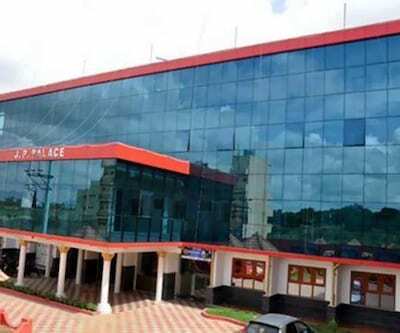 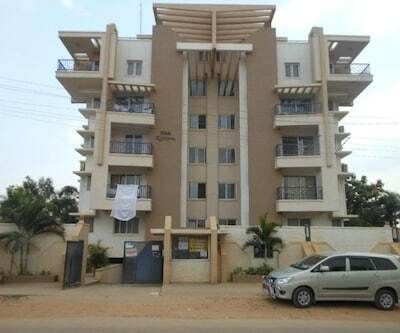 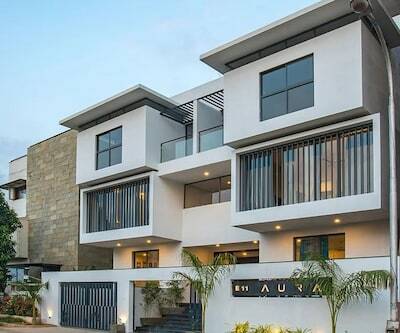 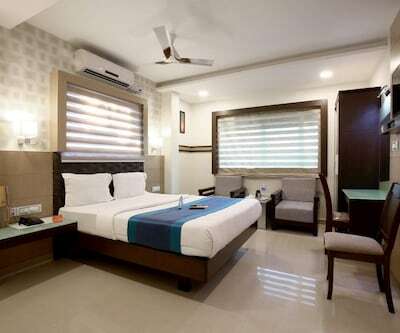 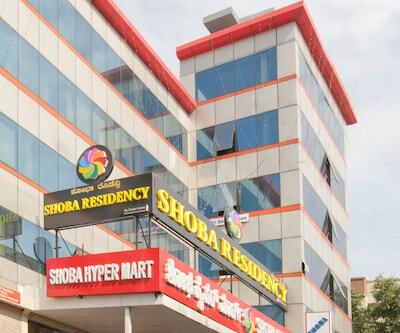 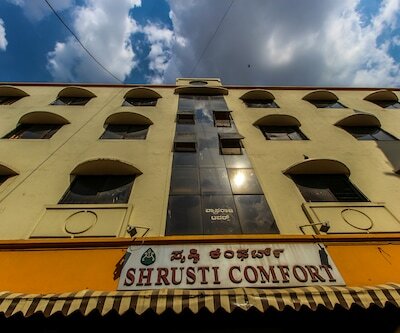 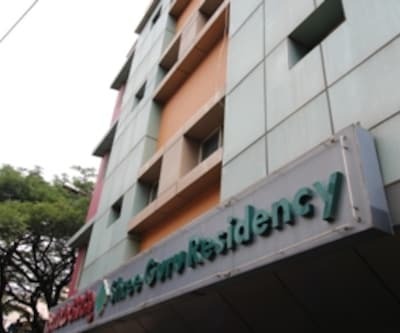 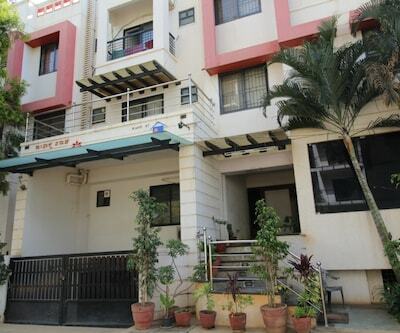 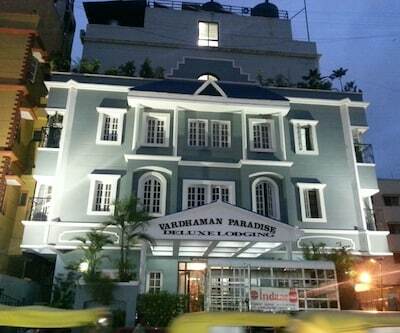 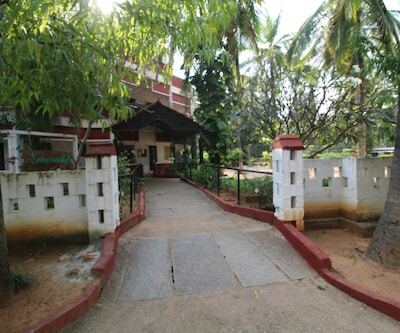 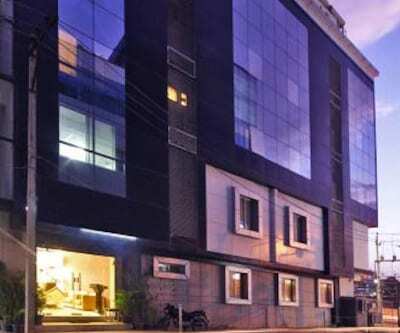 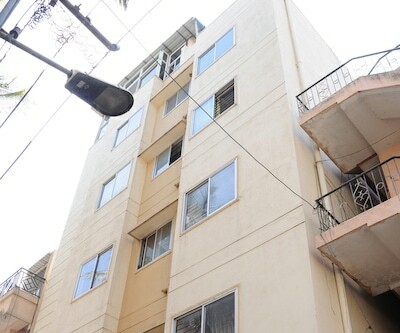 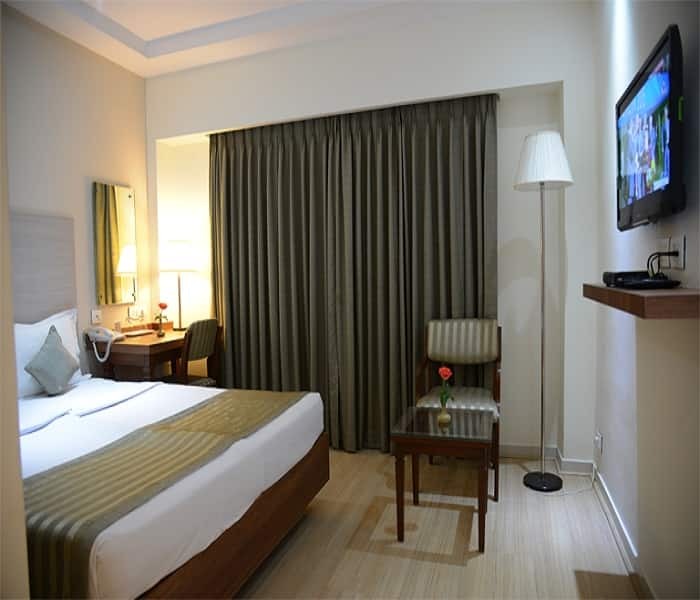 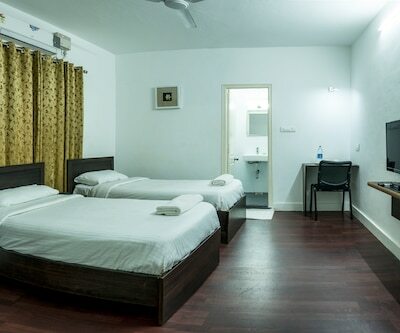 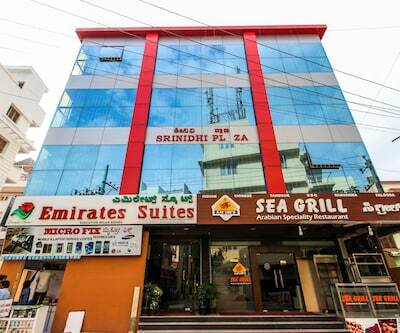 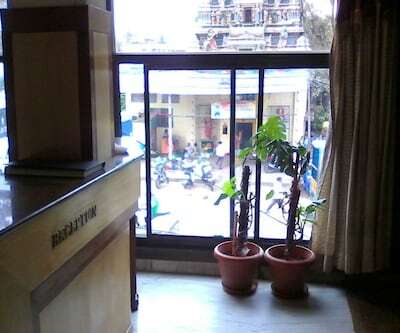 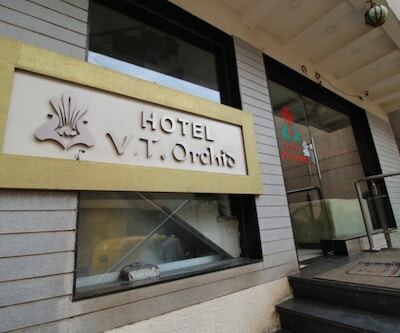 The Bangalore City Junction Railway Station is 2 km away from the property.This hotel in Bangalore comprises 260 well-maintained and spacious accommodation. 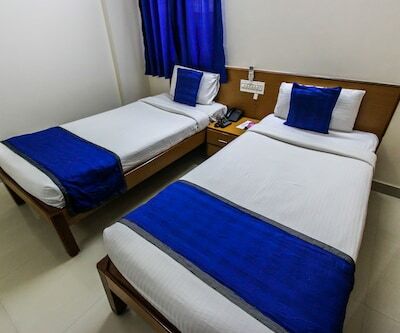 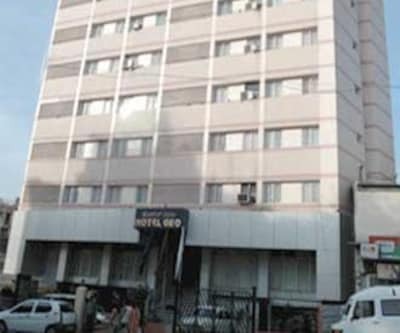 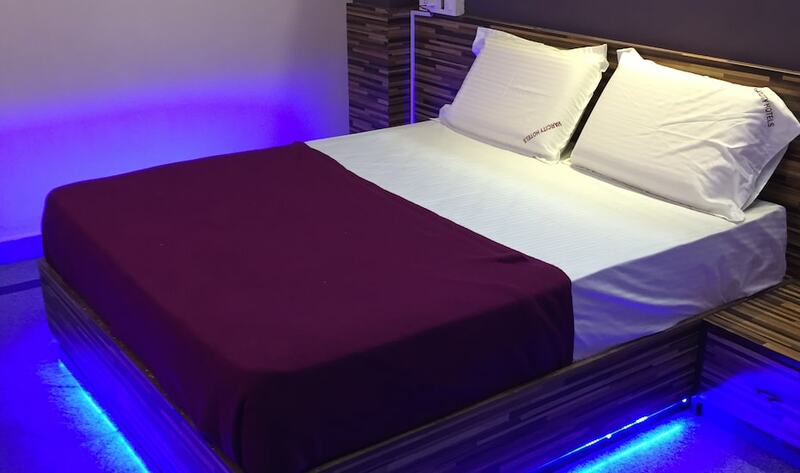 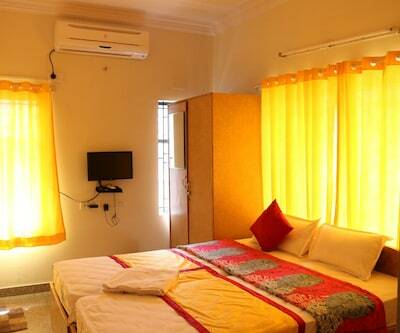 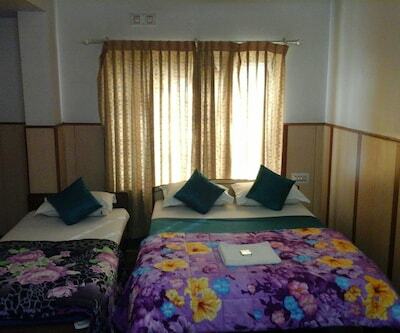 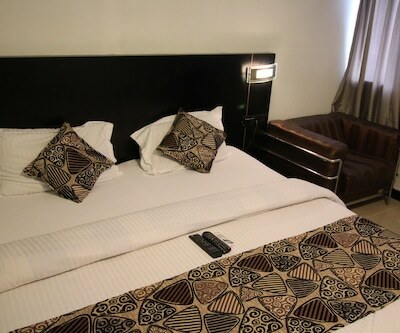 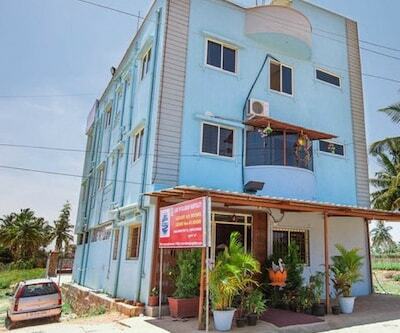 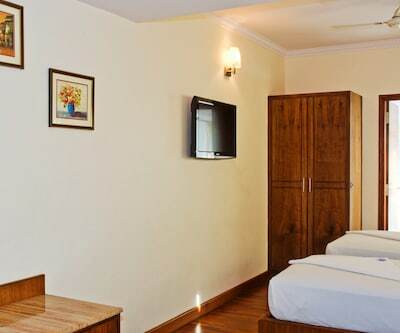 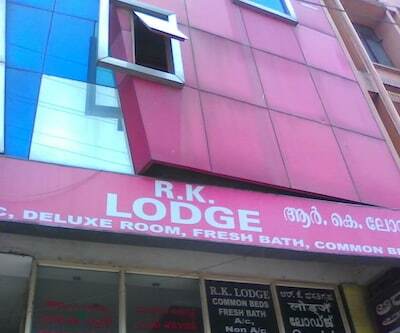 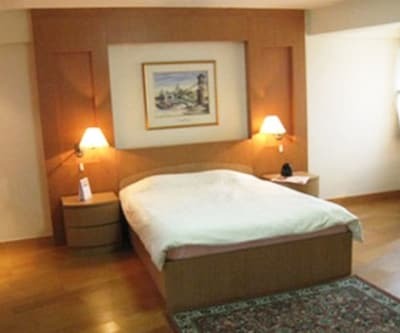 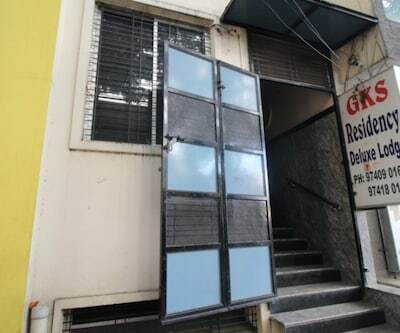 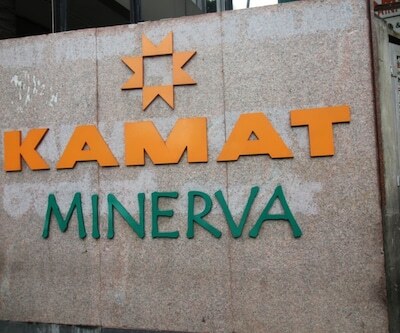 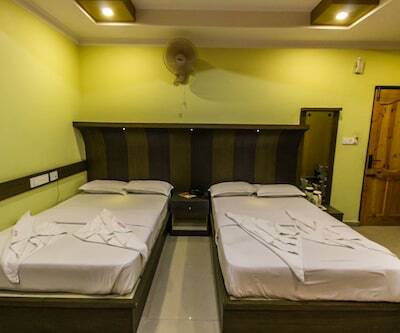 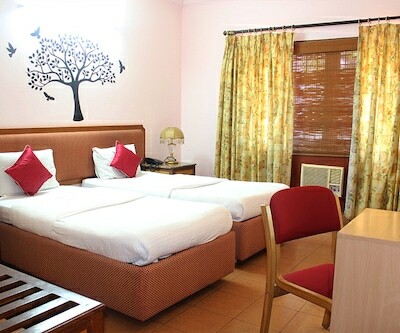 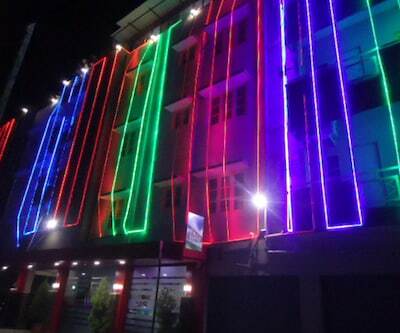 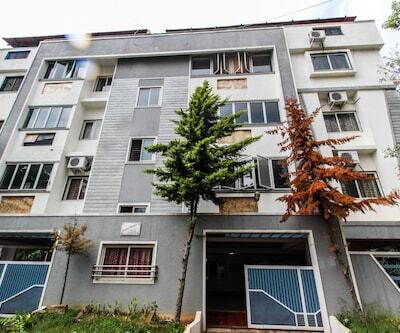 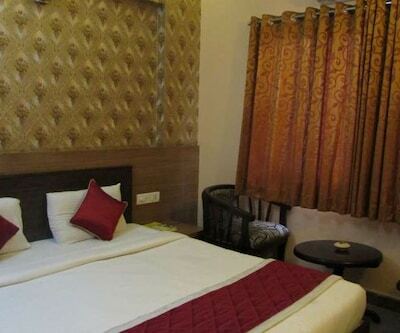 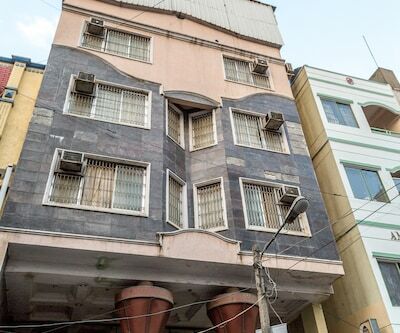 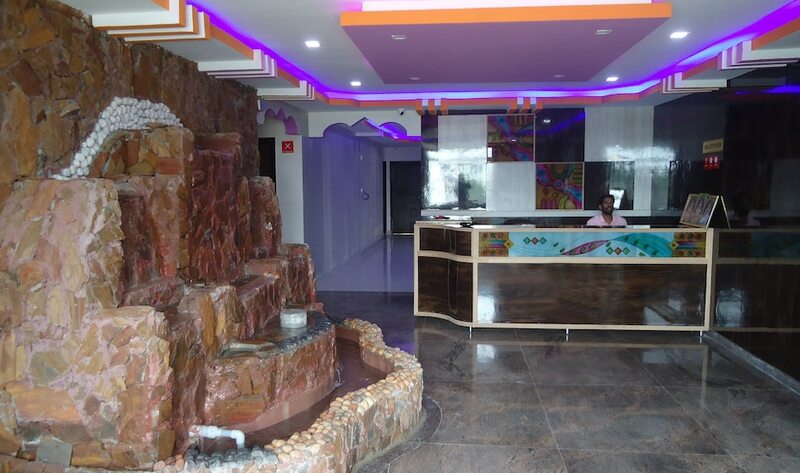 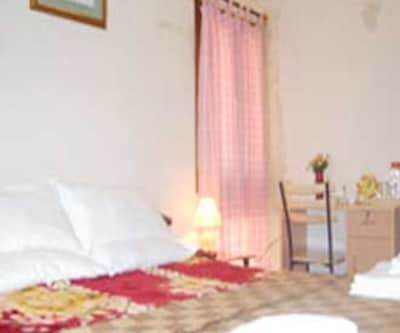 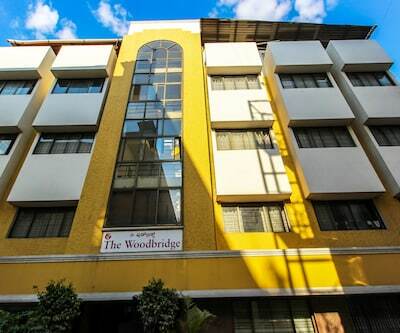 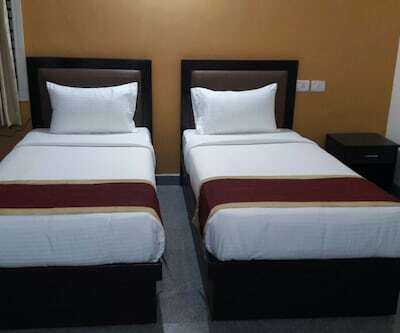 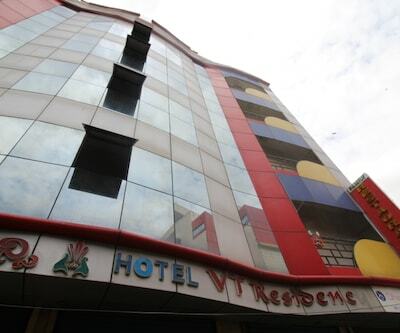 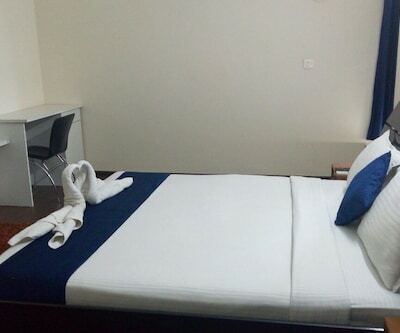 The rooms of this hotel are air-conditioned and offer modern amenities such as LED television, telephone, wardrobe, separate sitting area, makeup mirror, and an attached bathroom with hot/cold running water facility and toiletries.